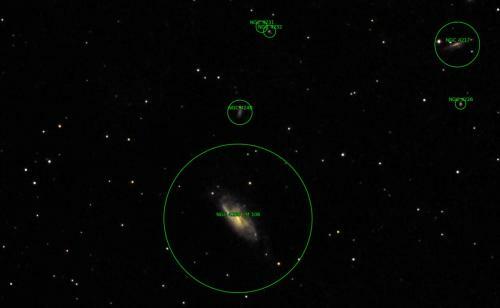 This is my first attempt to take a picture of a dso. On my LT-8 I used the Fuji X-A1 mirrorless camera. 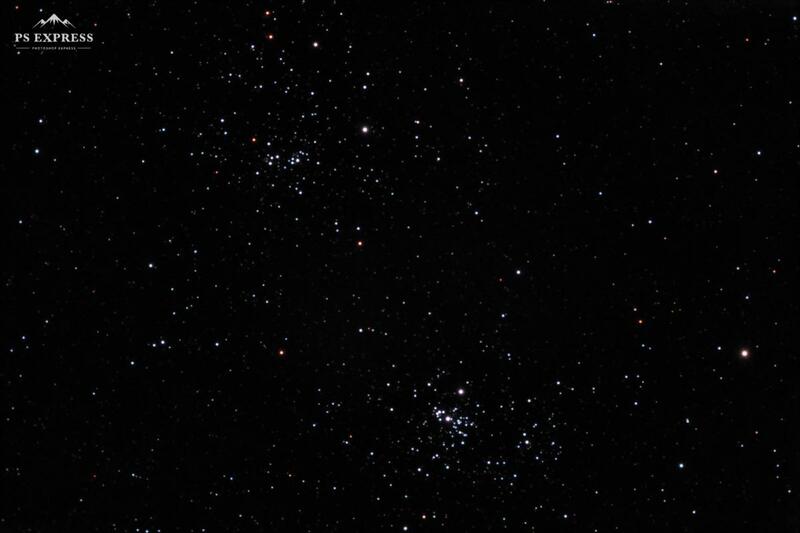 From my balcony, under a heavy polluted sky (max star magnitude is 2), I tried to capture M15. 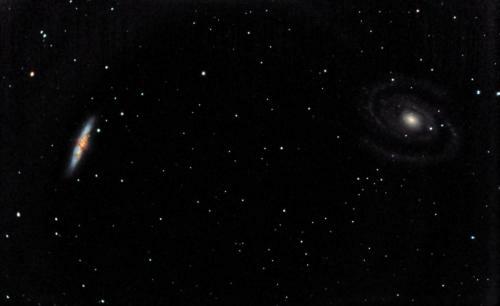 I took 30 light frames at ISO 5000 with 30sec exposure and 5 dark frames. There were only 6 lights to be processed in DSS. 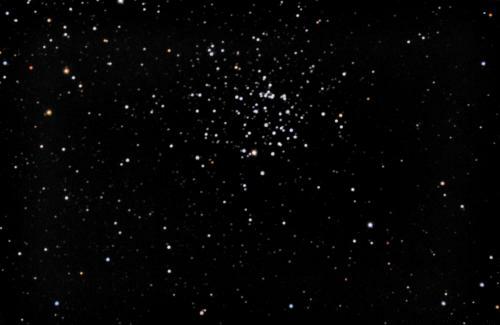 The resulting image was adjusted in StarTools. The picture was taken at around 7 p.m. from Bucharest, 2 weeks ago. I really want to test my telescope on a nice dark place. From my balcony, I have to wait warmer weather, as my flowers will be put on a very low temperature stress and my wife is not happy with this. 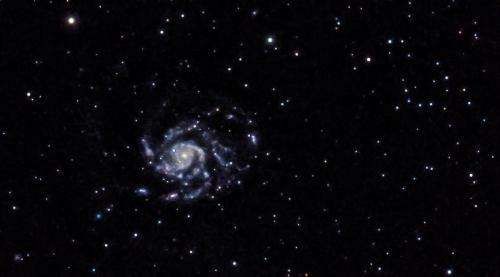 Recently, I have discovered this topic on Alt-Az mount astrophotography: https://stargazerslo...-dso-challenge/. I think you have taken a great picture....especially for your first one and under some pretty extreme conditions! I look forward to seeing your work as you learn more about the process and your equipment. 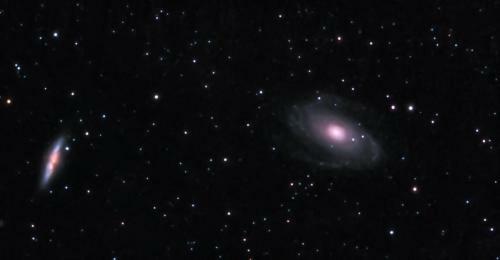 I have tried two new objects: M81 and M52. 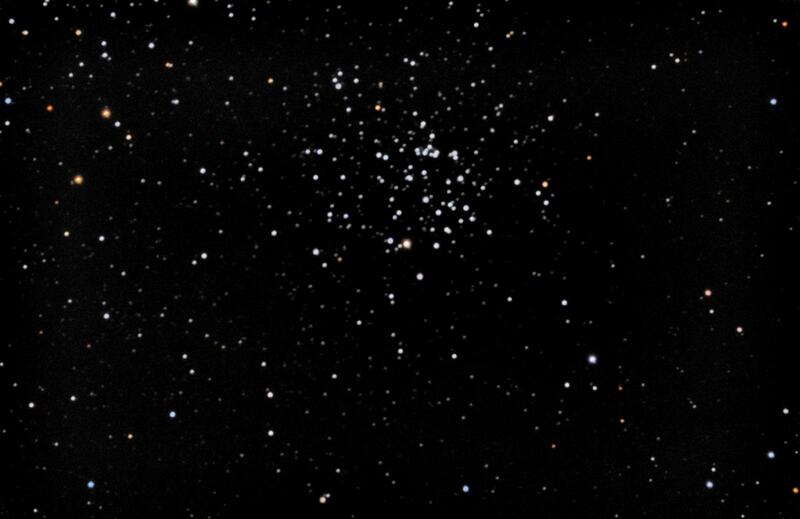 I am not so proud of what I have achieved, I had worse light pollution than previous image of M15 (there is a construction site near my bloc, they keep a reflector up all night) . I am still waiting for the 2 inch to T2 adapter, in order to try my Optolong L-PRO light pollution filter. 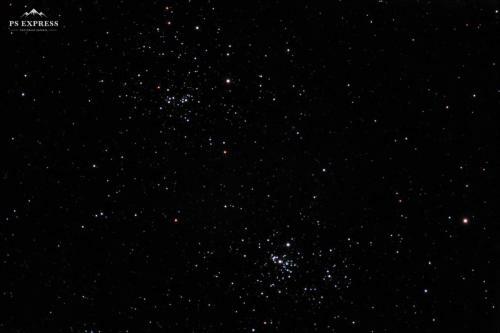 On both images I used Antares 6.3 focal reducer and 15 sec exposure on ISO 1600. Hi Cezar! Glad to hear that you are enjoying your LT and are having success with your imaging activity! 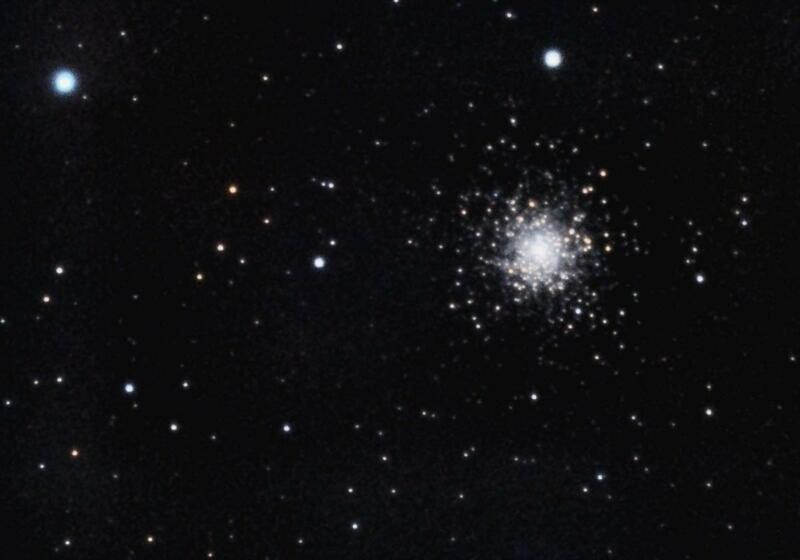 I enjoyed your image of M15 that you posted and hope you will do more. Great Job on the images! M81& M82 are some of my favorites, especially M82, the cigar shaped one that someone lit in the middle. I know I have not seen the wide swinging arms on M81 through an eyepiece and do not remember seeing them in an image, but may have. 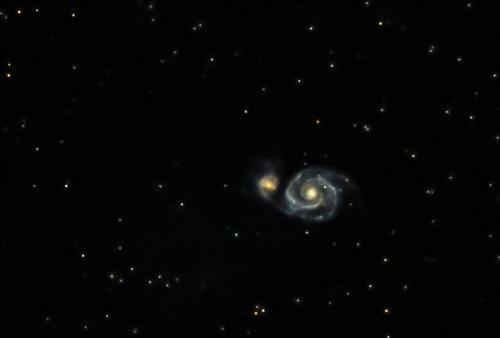 Having both galaxies in the same image with that much detail is something to be proud of, and I hope you are. Thank you Bill. I am at the beginning of the astrophotography road. I do not like equatorial mounts, for me they are bulkier and not as easy to setup. I am enjoying my LT-8 very much and I am amazed how well it finds and tracks objects. I have made a new picture of M81&M82 (50x30sec, 25 darks, 50 bias, 60 flats, ISO 1600, f/5 reducer) and M106 (48x50sec + 48x35sec, ISO 1600, f/5 reducer). I like that on M106 image I have captured also some NGC objects (according to astrometry.net).